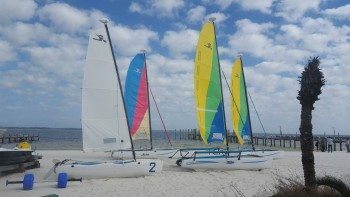 Come out to Key Sailing and jump on one of our Hobie Getaways!!! its a Beautiful Day for a sail! !